BELFOX adds some swing to your door drive system. Swing gate drives for your requirements. Swing gate drives by BELFOX offer strikingly beautiful design, as well as silent motion properties in combination with extreme speed. The elegant housing units are designed to fit exactly into the gate systems and fulfill its requirements, offering a high degree of convenience. BELFOX swing gate drives add a classy and modern touch to private and industrial properties. All BELFOX swing gate drives are made from aluminium and stainless steel, without exception. This enhances resilience and with that durability. Drives are produced to be highly durable, can be delivered in different lengths, are silent running and can be coated to match the gate colour. BELFOX door drives are tested by TÜV, certified according to gate product standard EN 13241-1 and “made in Germany”. BELFOX’ linear swing gate drives are self-locking and safe. Thanks to the self-locking design, the gates are safely locked in their respective end position. The different models can move gate wings with a weight of up to 500 kg powerfully yet silently. Linear swing gate drives by BELFOX are modern and robust. These powerful swing gate drives have all been tested by TÜV and are certified. The modern motor control unit is highly convenient, located in a moisture proof housing and offers all types of comfort functions. The high-grade material such as aluminium and stainless steel make BELFOX’ swing gate drives unique. We particularly pay attention to end user and installation friendly design. 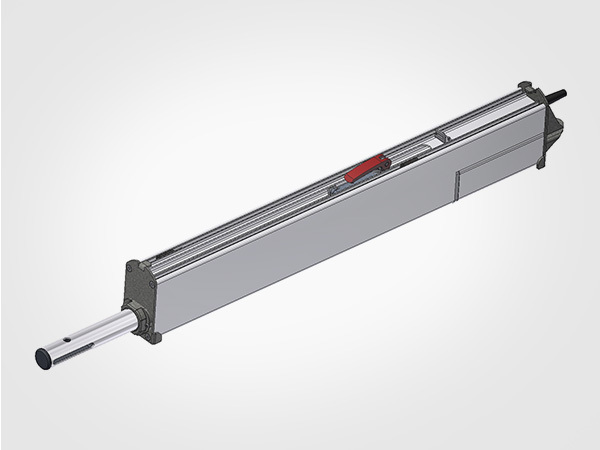 Speedgate and folding door drives by BELFOX distinguish themselves via high running speed and power. A particular highlight is the durability, safety and comfort of the drive systems. These drive systems move heavy industrial gates with ease. 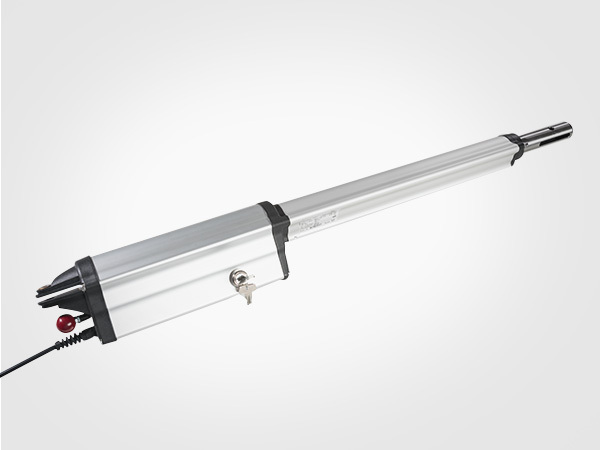 BELFOX speedgate and folding door drives are used in situations that require heavy-duty solutions. This is where power and speed count. The modern motor control unit is located in a moisture proof housing and can be mounted anywhere. It is also highly convenient, and offers all types of comfort functions. The high-grade materials such as aluminium and stainless steel make BELFOX’ swing gate drives robust and sustainable. BELFOX’ articulated swing-gate drives are powerful and extremely quiet. These swing gate drives are particularly suitable for retrofitting and mounting on strong posts. Articulated swing gate drives by BELFOX are designed for finding a solution in situations with very limited space. BELFOX’ articulated swing gate drives are universally applicable thanks to their special articulated system. This drive system allows you to even open swing gates to the outside. The modern motor control unit is located in a moisture proof housing and can be mounted anywhere. It is also highly convenient, and offers all types of comfort functions. The BELFOX articulated swing gate drive is suitable for any application. 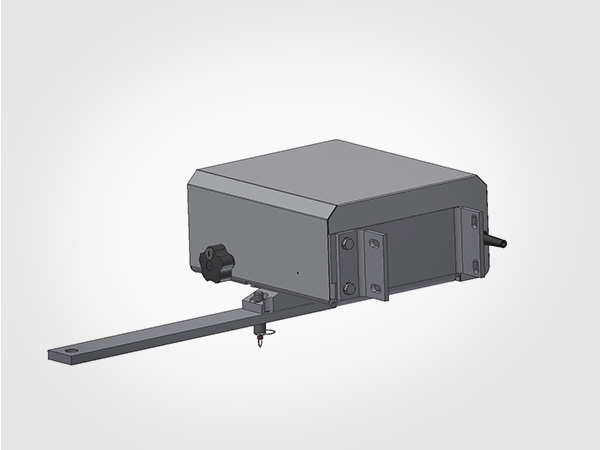 Invisible swing gate drives are either mounted inside the gate beam or below ground. These non-visible drive systems are esthetic and design in perfection. You see and experience nothing but comfort and safety, all the work is done behind the scenes. Invisible swing gate drives by BELFOX leave nothing to be desired. These swing gate drives don’t only work invisibly, but also with absolute silence. The modern motor control unit is located in a moisture proof housing and can be mounted anywhere. It is also highly convenient, and offers all types of comfort functions. Special gates deserve nothing but the best drives. Product catalog Discover our complete range of products in our catalog. If you have further questions, please call +49 6655 965-0. Discover our downloads covering our range of sliding gate products. Many of our products can be coated in any RAL colour. We manufacture exclusively in Germany and through this warrant sustainable gate automation.